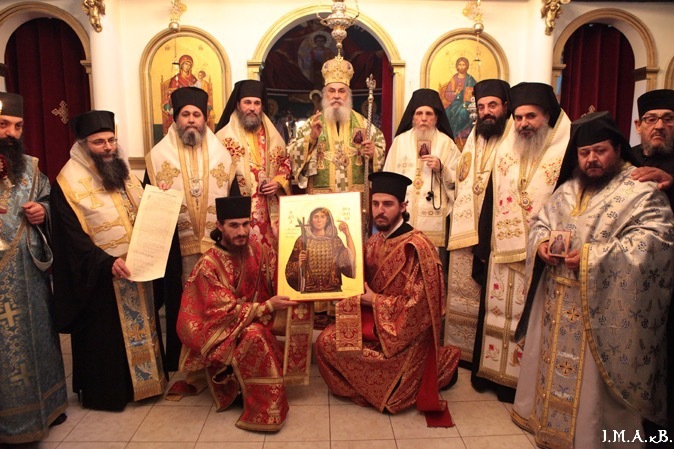 As announced in a previous message on behalf of the Ecclesiastical Council of 27 July (July 14 st. St.) In 2014, between the Old Calendar Bulgarian Orthodox Church and the Church of the True Orthodox Christians in Greece are held talks on the establishment of full ecclesial communion. During the talks, the Greek side was addressed, in order to be recognized prestige and dignity of the Bulgarian Orthodox Old Calendar Church as a self-governing Church, it is desirable to be formed its Synod chaired by His Grace Bishop Photios using the prelates of churches -sestri to be included in the composition of the Synod as his temporary members. Once discussed and approved this recommendation, Church Council of the Bulgarian Orthodox Old Calendar Church unanimously Managing pontiff to address the Primate of the Russian Orthodox Church Abroad, His Eminence Metropolitan Agafangel asking Synod of Bishops of the Church Abroad to bless two prelates from the staff to be co-opted for the formation of the Synod of the Bulgarian Orthodox Old Calendar Church with the status of his temporary members. 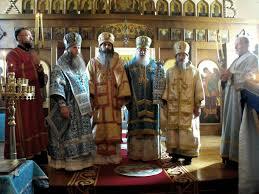 Metropolitan Agafangel and bishops of the ROCOR Synod responded positively to the call of our country and our application proved selfless brotherly support. 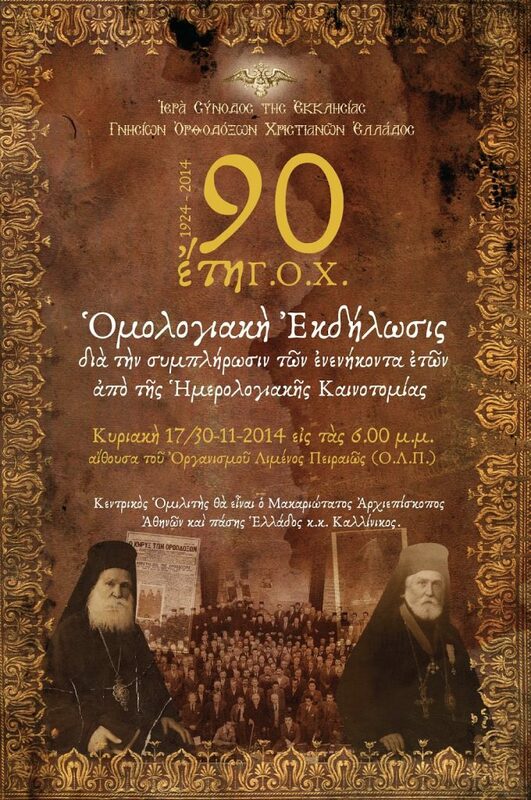 By decree of His Grace Bishop Photios № 0001 of 18 December (December 5th st. St.) In 2014 and pursuant to Decision № 5 of 6 November (October 24, st. St.) 2014 Ecclesiastical Council was formed Synod of the Old Calendar Bulgarian Orthodox Church chaired by His Grace Bishop Photios Triaditskiya and temporary members Their Eminences Kishinev and Moldovan Archbishop George and Ishimskiya and Siberian Bishop Nikon.